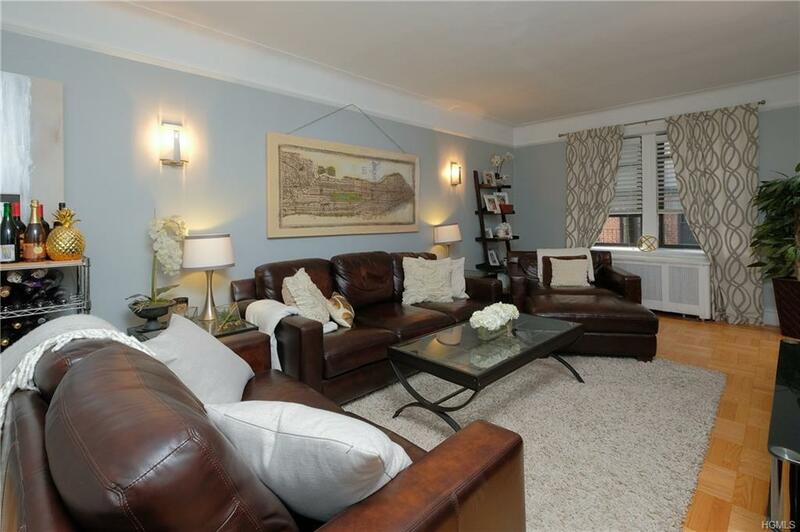 This large one bedroom unit has been lovingly updated and impeccably maintained by the current owner. 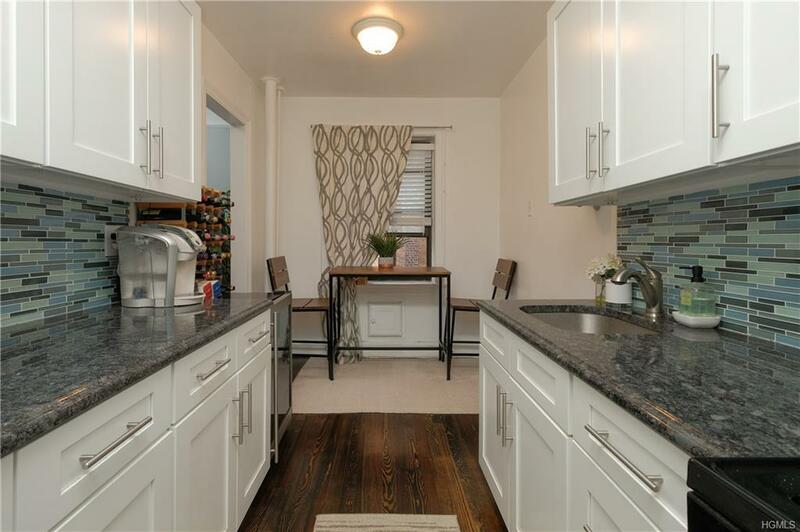 Gorgeous renovated eat-in kitchen with granite counters, stainless steel appliances and exquisite backsplash. The living room opens to both the foyer and the kitchen making for effortless entertaining and easy living. The expansive master bedroom has large closet and ample room for a king size bed and furniture. 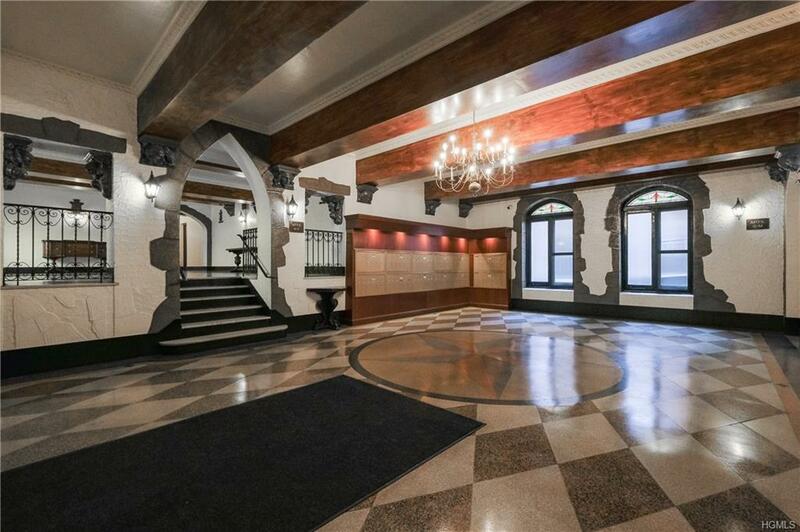 High ceilings and gleaming hardwood floors throughout the unit. 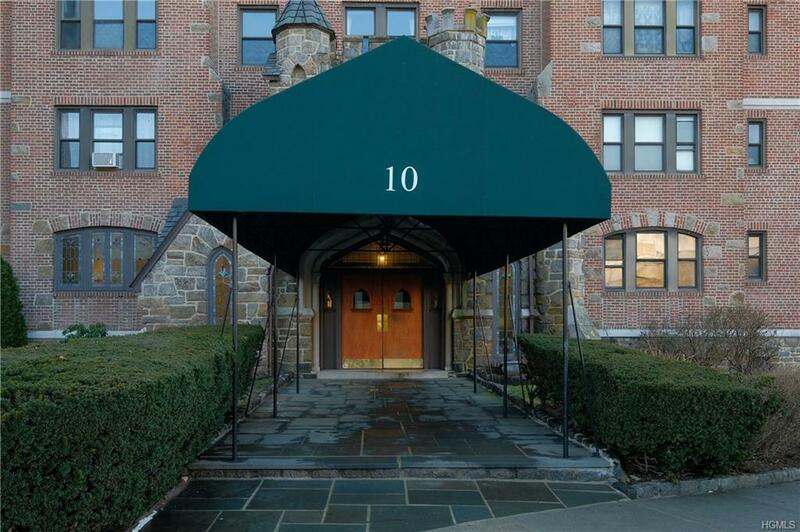 All this in a exceptionally well managed pre-war building close to the heart of white plains yet set back on a quiet street. Listing courtesy of Jennifer L. Harris of William Raveis-New York, Llc.